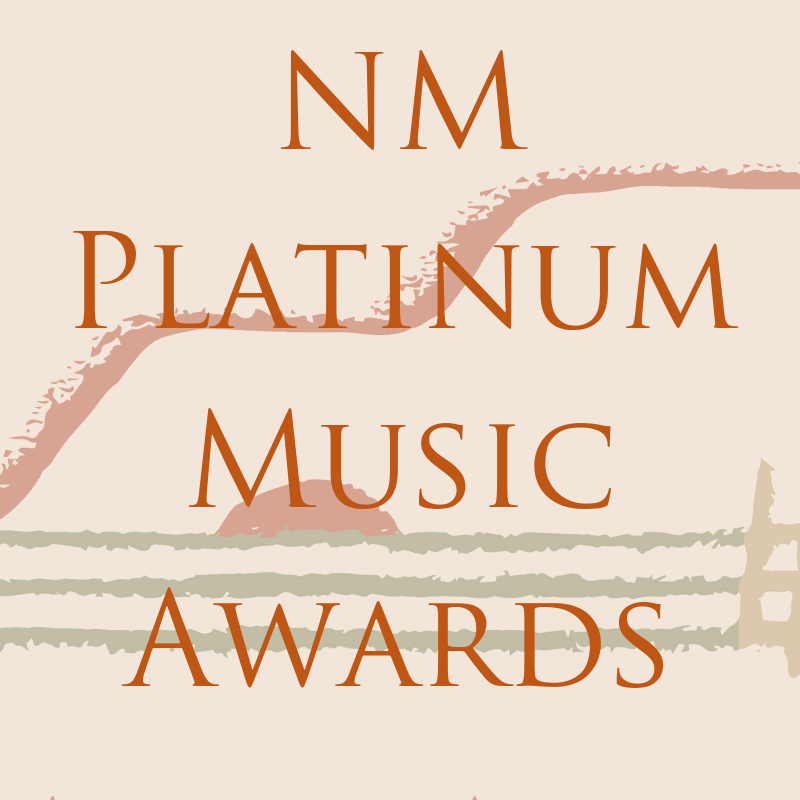 Atticus Wolf is the first student to be featured in the New Mexico Music Commission’s new Student Spotlight series. Atticus started learning piano at age four. His instructor, Donna Mickey, is also his Grandmother and has been teaching piano in the family for over 42 years. Atticus takes weekly lessons from his Grandma and tries to get in at least one practice a week on his own. Atticus plans to continue studying piano with his Grandma for many years to come. He has always had a great ear for music. At the early age of three, he learned the words of a few songs from the Beetle’s popular album and animated film, Yellow Submarine. One song in particular was his favorite, getting played many times on the way to pre-school. That song, “Hey Bulldog” is one of the few Beatles’ songs based on a piano riff. Another favorite piano song is “I’m Still Standing” by Elton John. Atticus has learned how to play this song on piano. Atticus is in 2nd grade as a member of the New Mexico Association of the Gifted and attends Lew Wallace Elementary School in Albuquerque NM. He is a member of the Lew Wallace Chess Club and enjoys playing chess any chance he can. He is very interested in and explores many topics relating to physical science, chemistry and mathematics. During his free time, Atticus builds elaborate structures out of Lego, Erector Set, wood and clay. Atticus states that when he grows up, he wants to be a scientist, however in the meantime he dreams of someday playing piano on America’s Got Talent. Congratulations, Atticus, for being selected as the Music Commission’s December 2017 student musician! 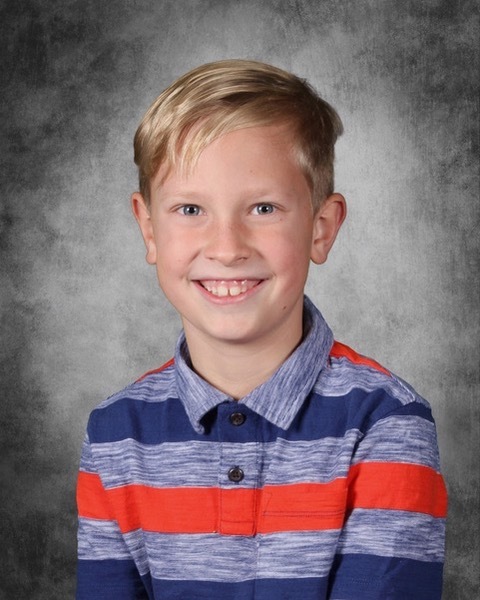 In addition to being inducted into the student spotlight, Atticus will be featured on the Music Commission’s Facebook page and will receive an official certificate of recognition from the State.